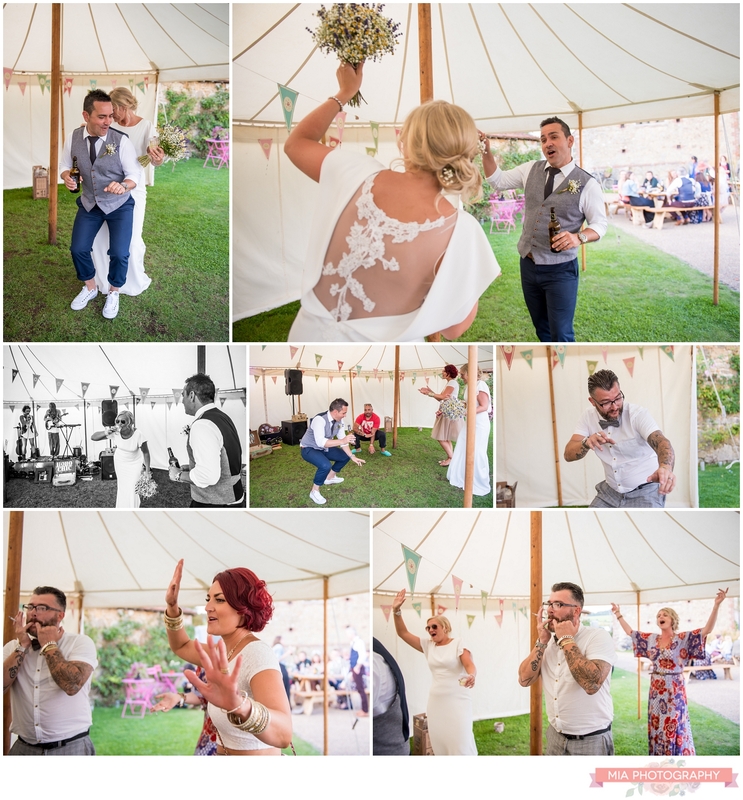 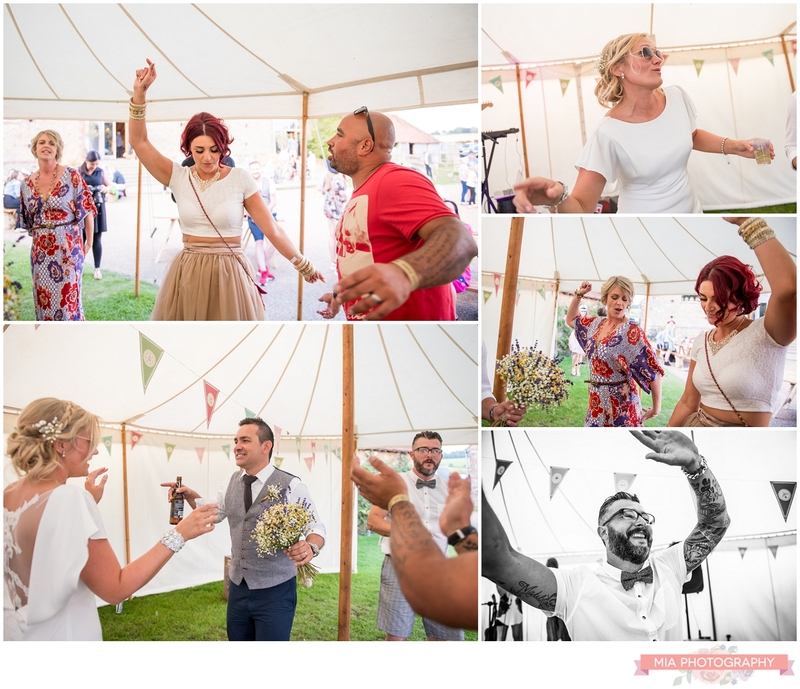 I’m lucky enough to get to go to many many amazing weddings of all styles and in all venues, however I think my ultimate favourite type of weddings and certainly the most fun must be festival weddings! 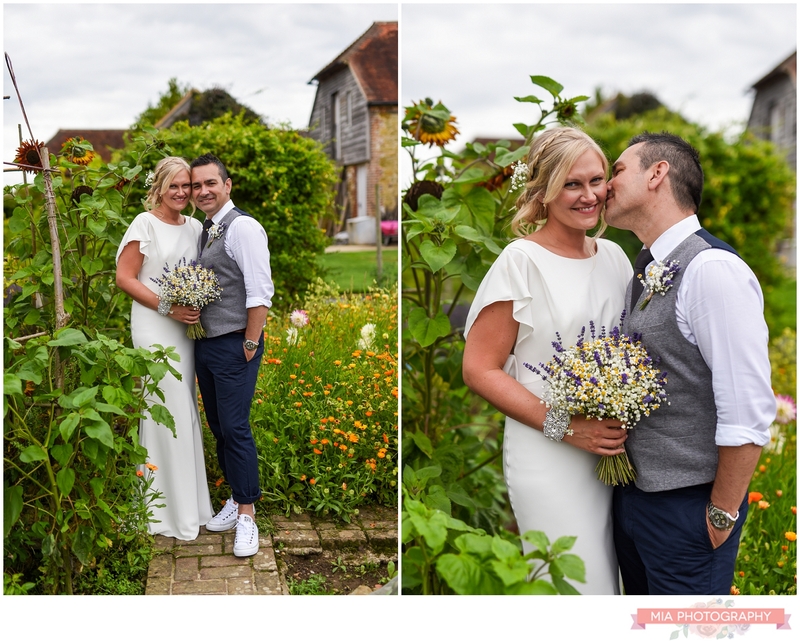 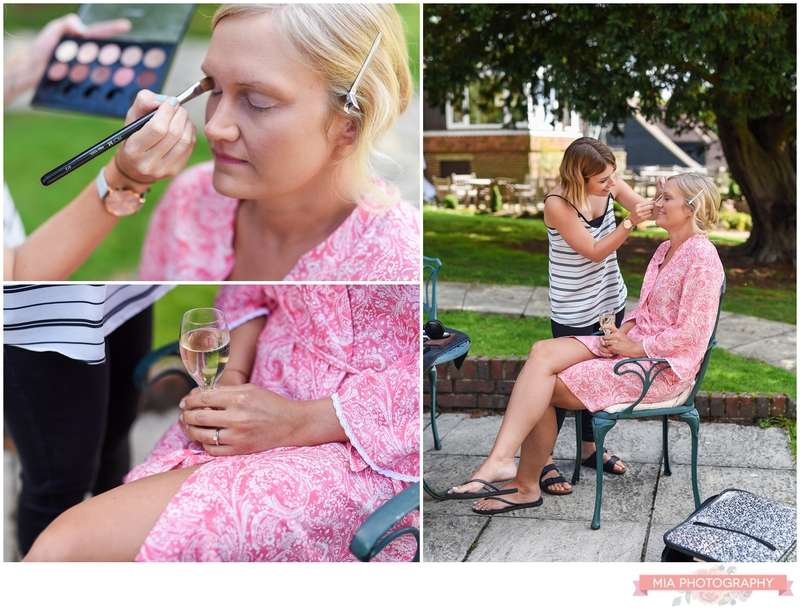 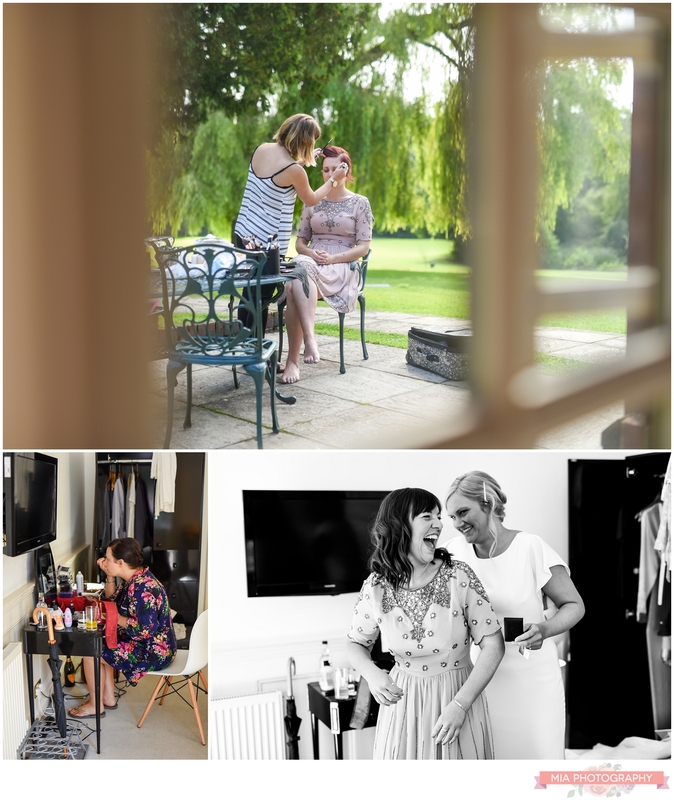 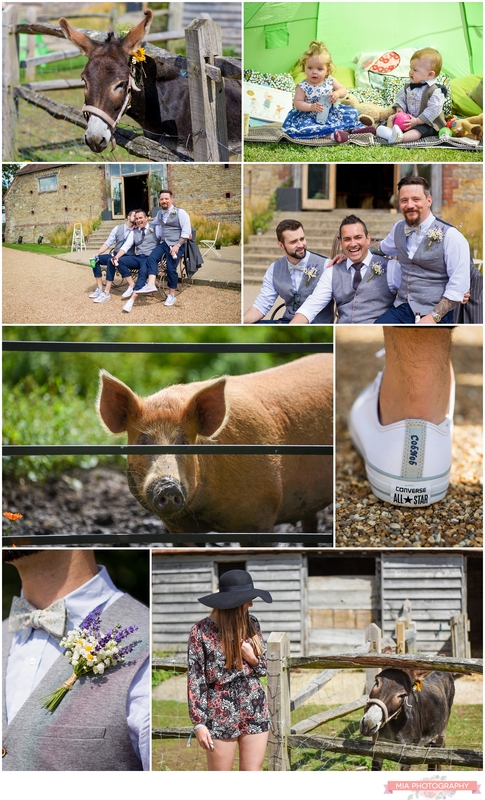 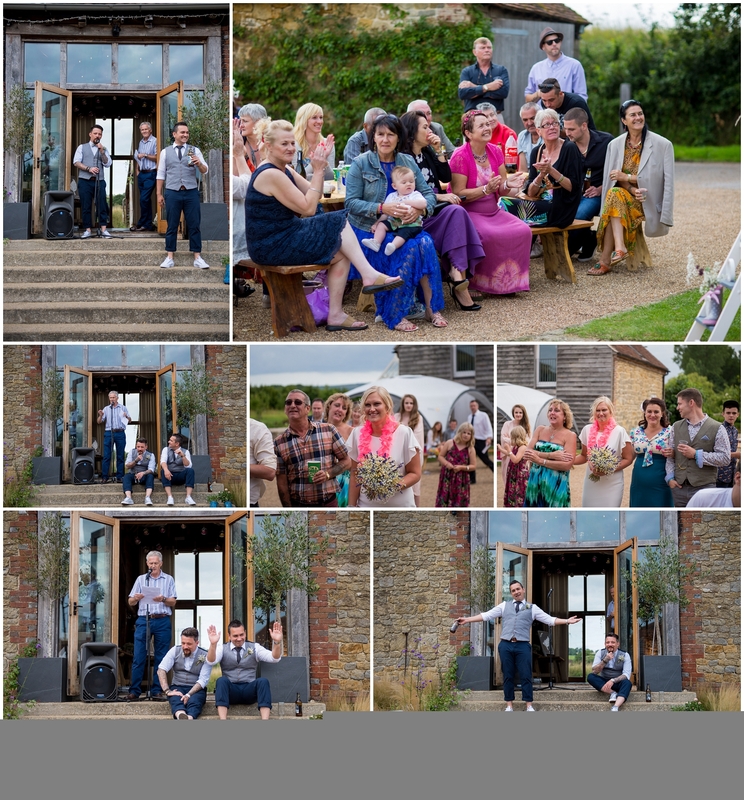 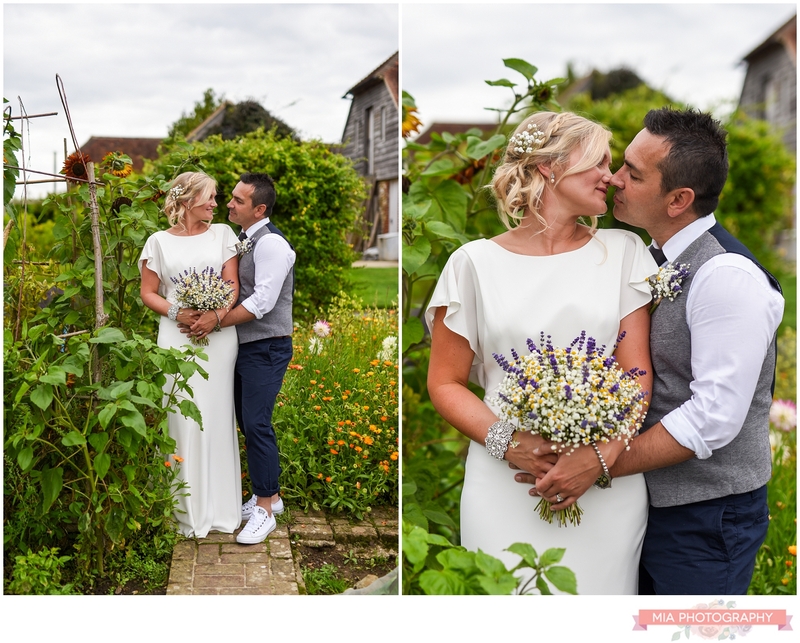 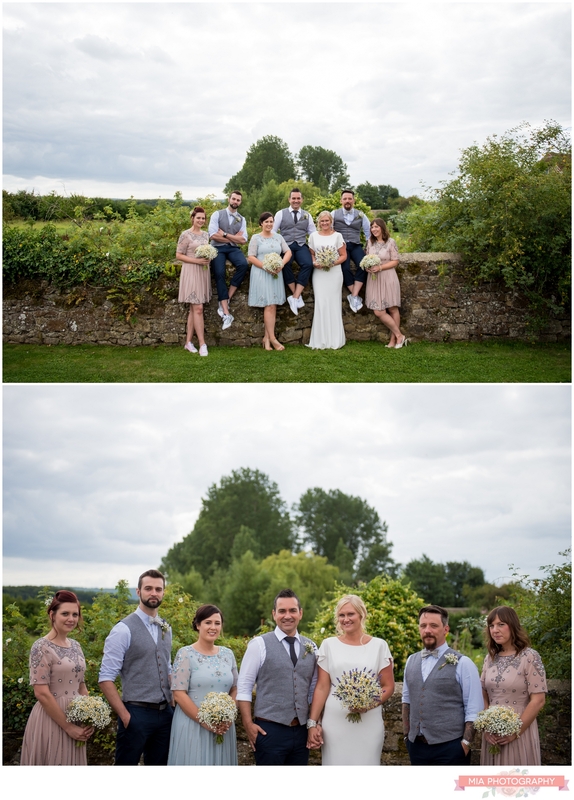 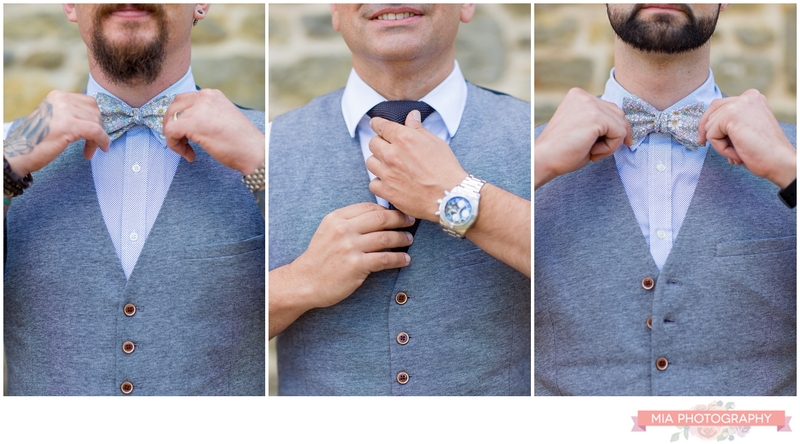 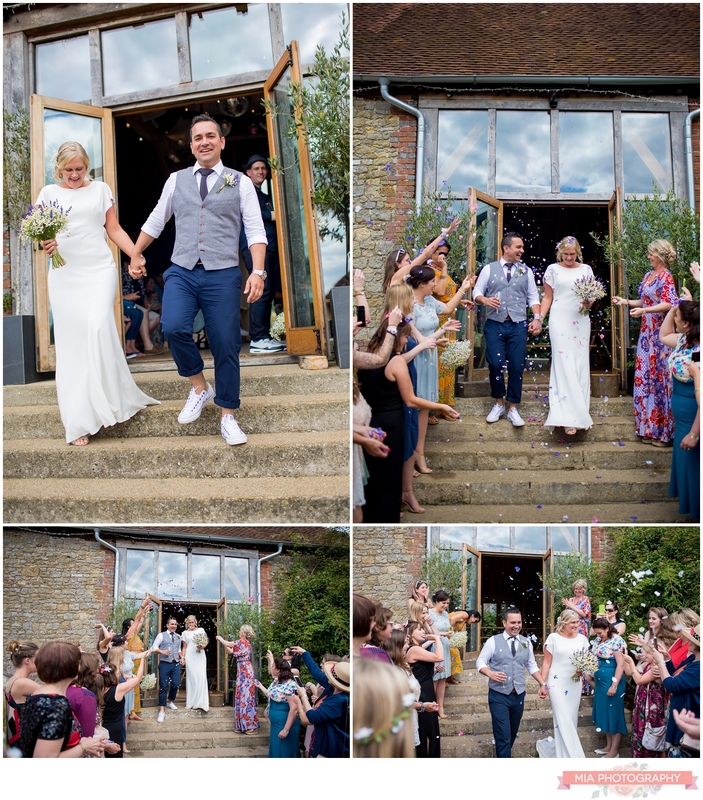 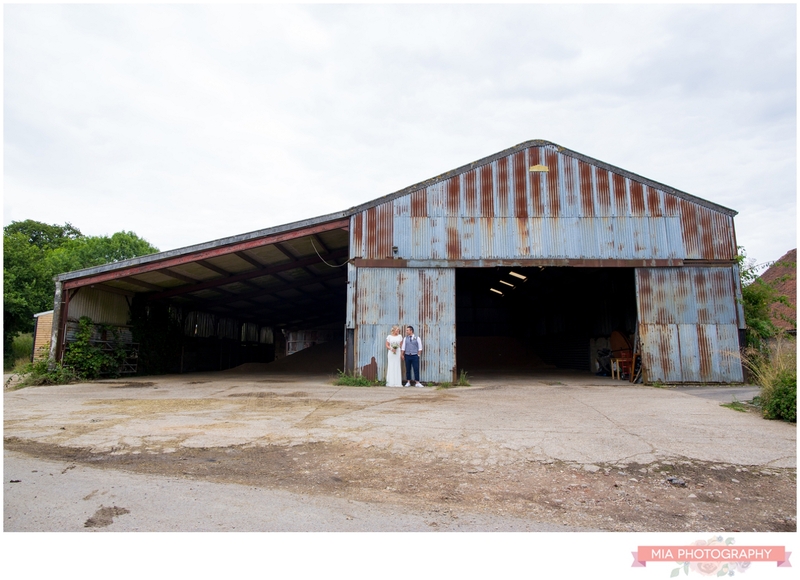 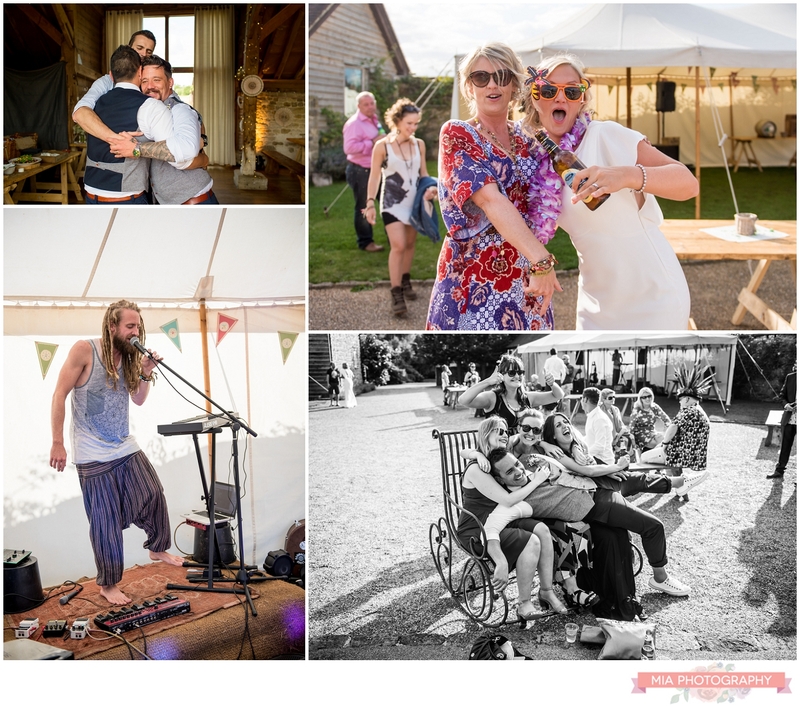 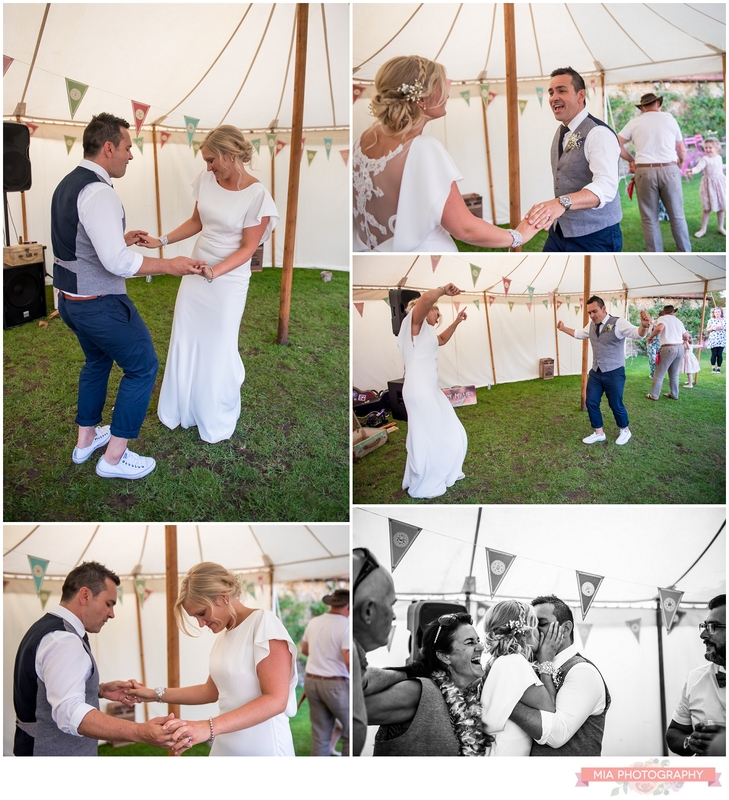 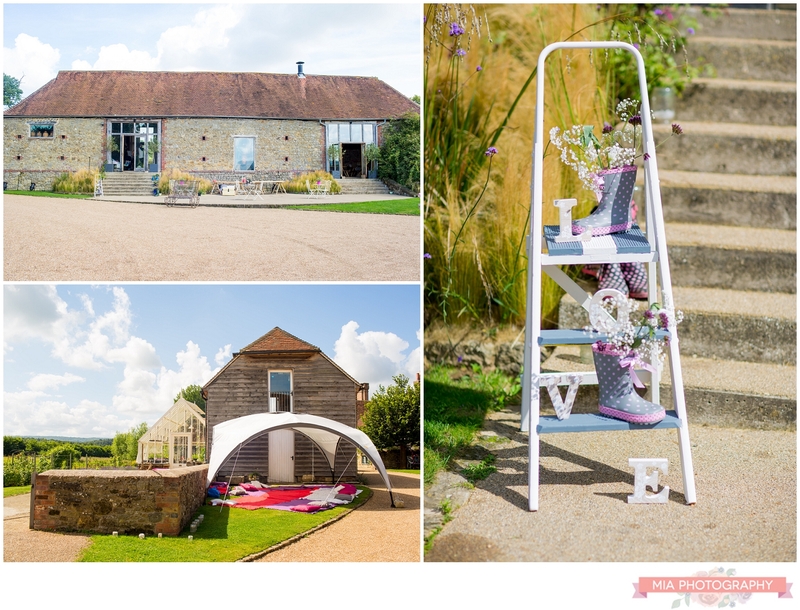 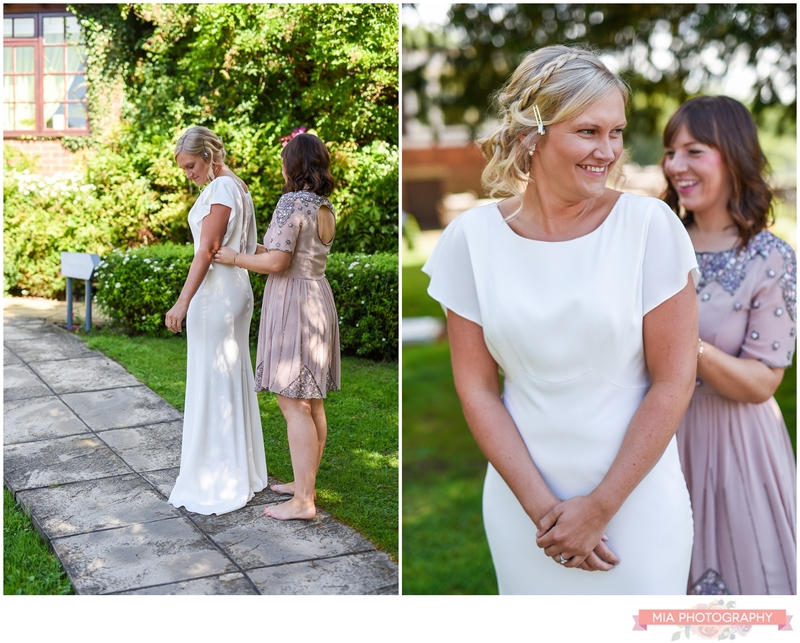 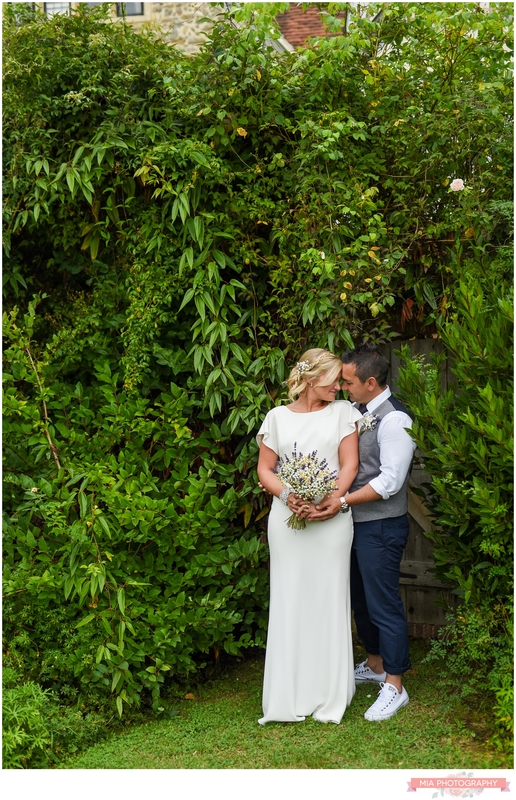 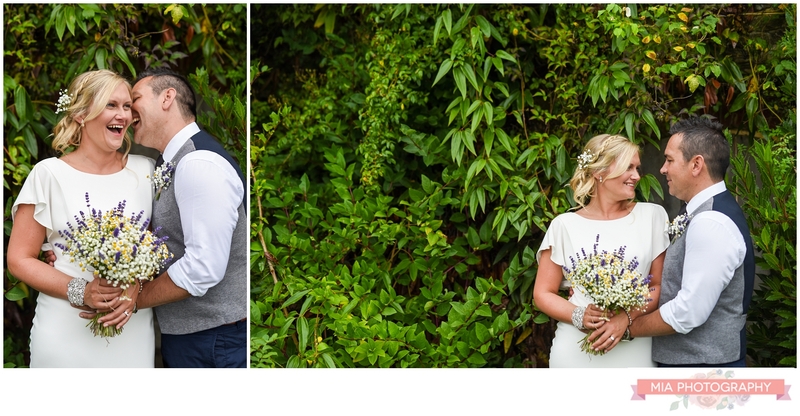 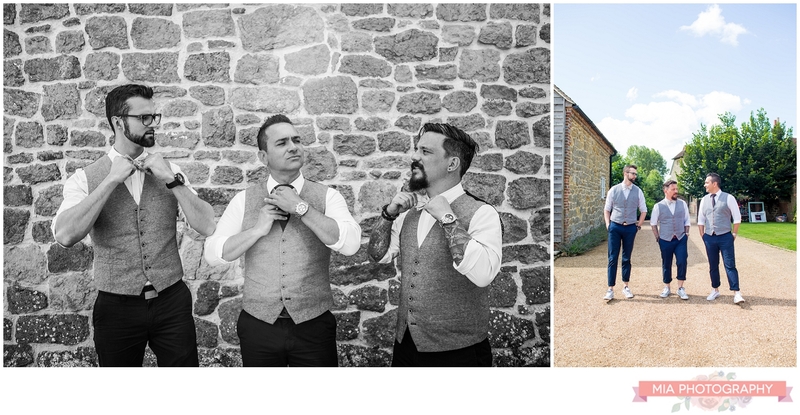 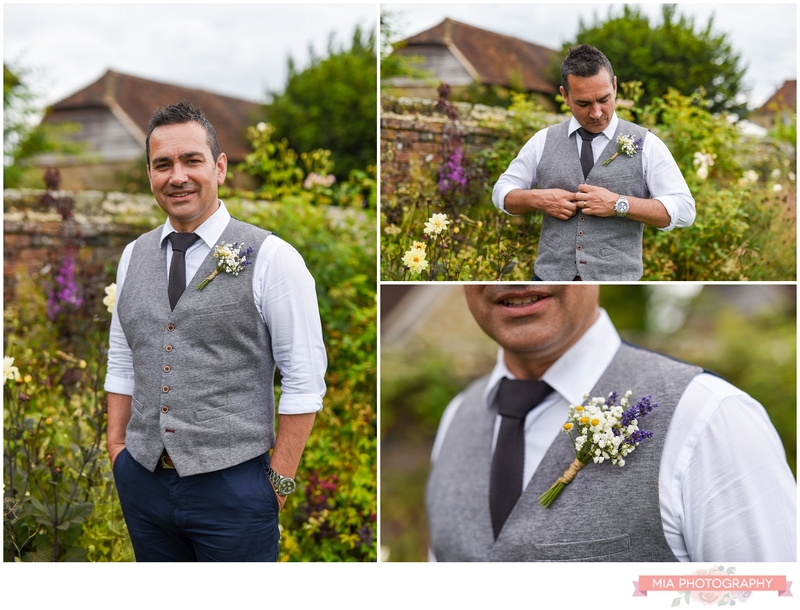 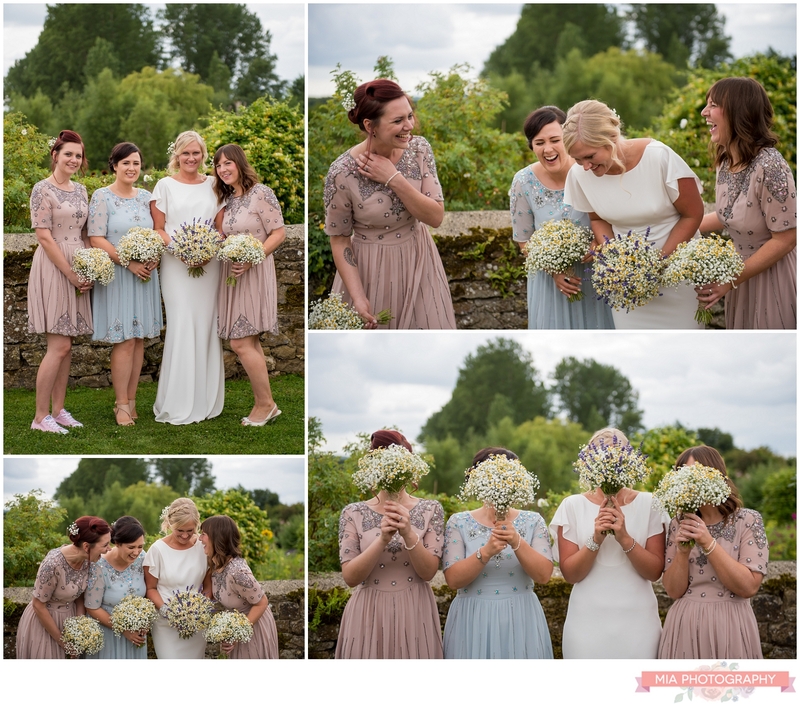 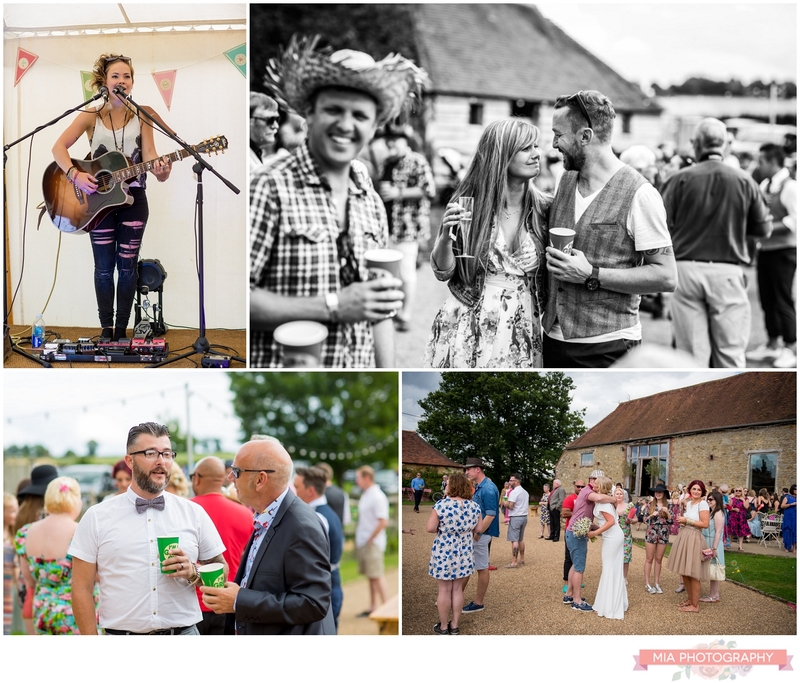 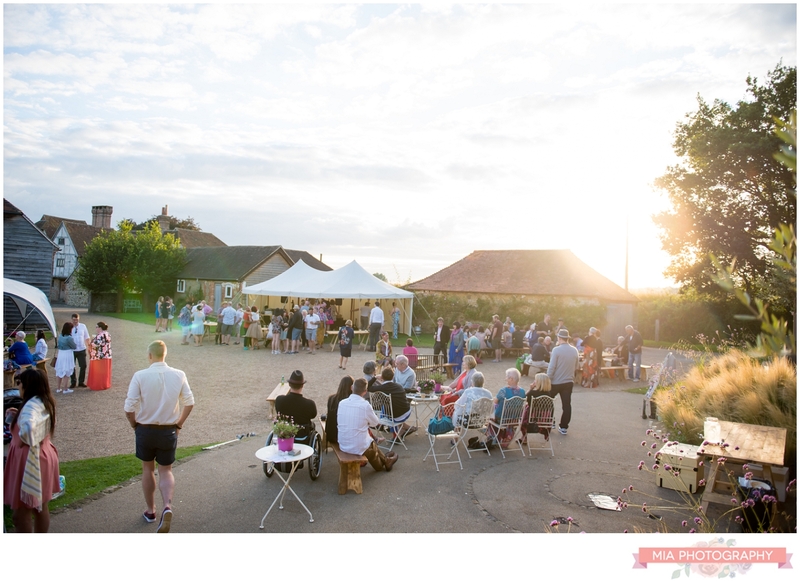 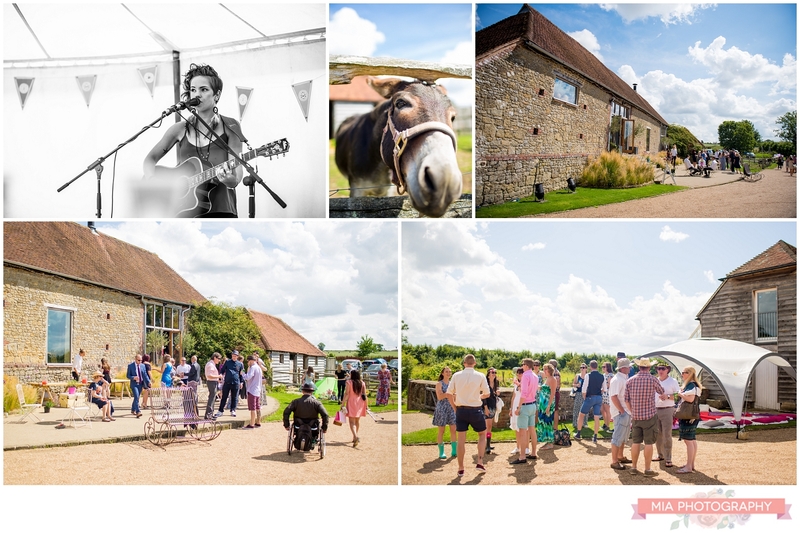 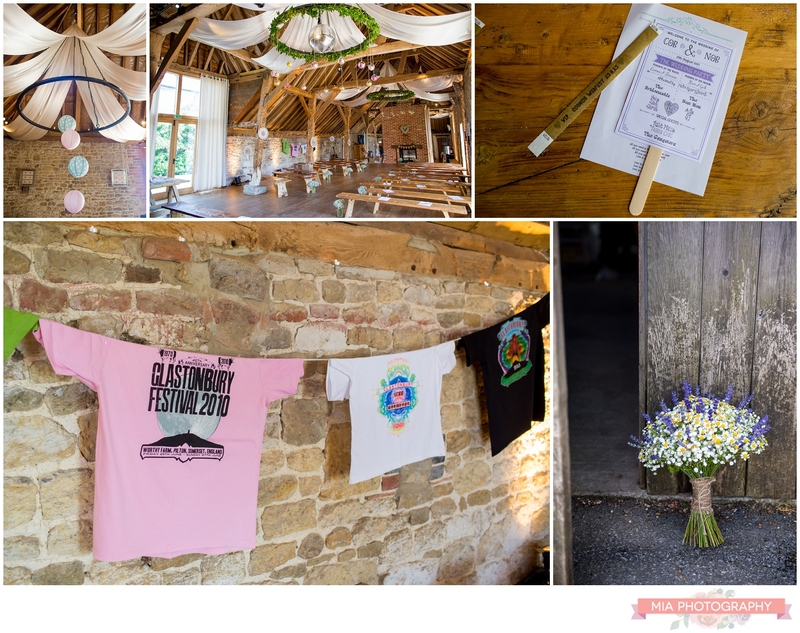 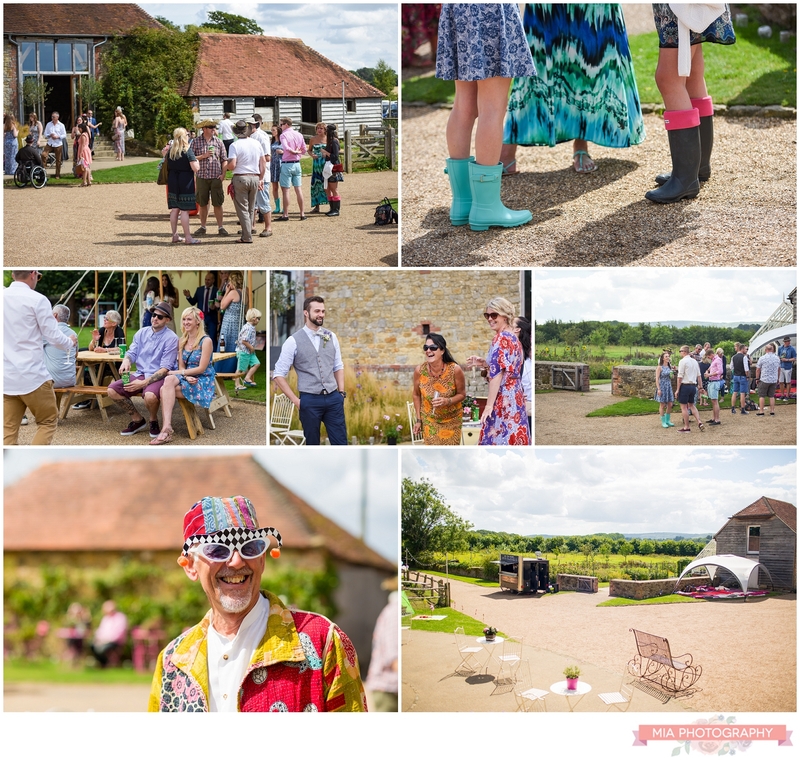 O.my.gosh HOW amazing was Nobby & Catherine’s festival wedding at Grittenham Barn in West Sussex this summer?!?! 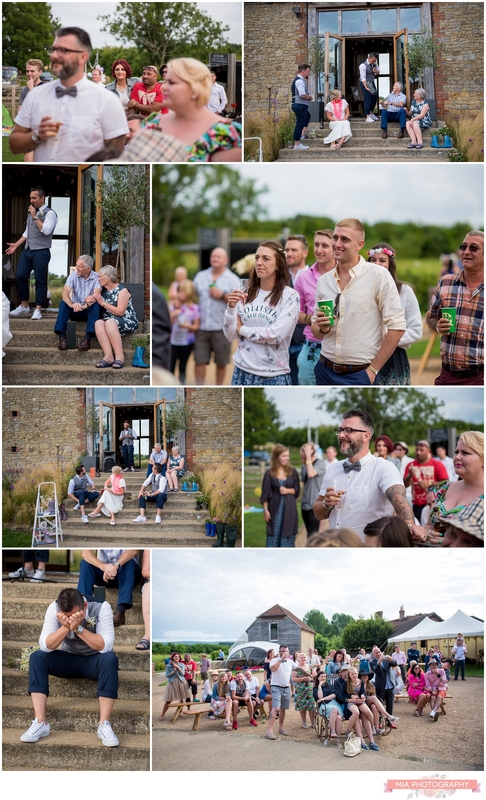 So amazing that I wished I had been a guest and was able to chug cider and dance until the sunset with all of their wonderful guests. 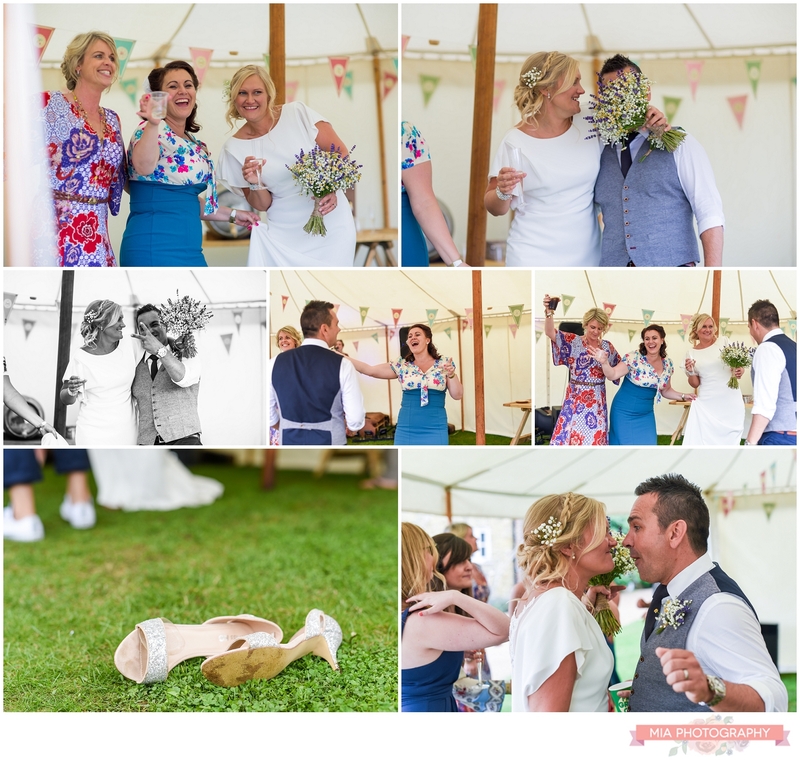 What a wonderful day!! 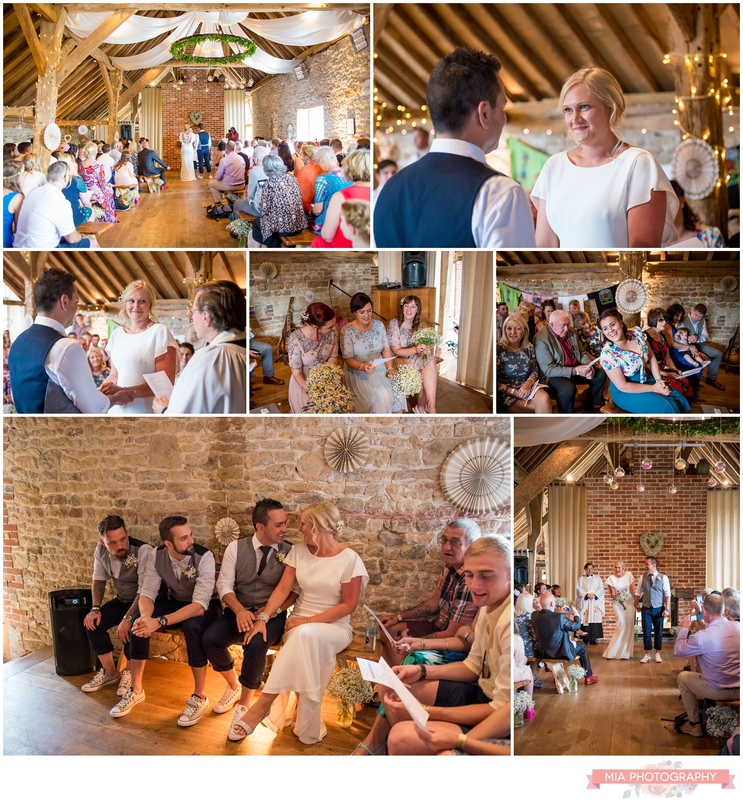 Grittanham Barn made the perfect setting for a festival wedding, where the long barn was used for the ceremony and the court yard just outside was idea for having smaller marquees for the bands and for the chill out areas. 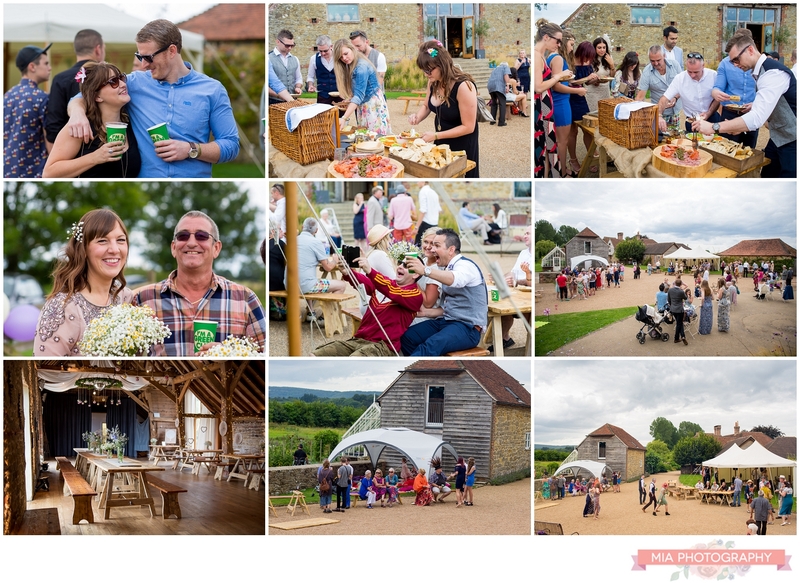 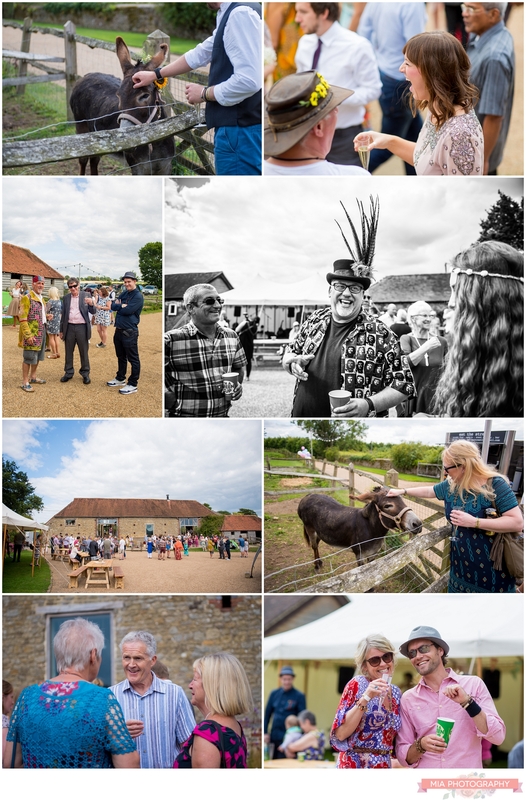 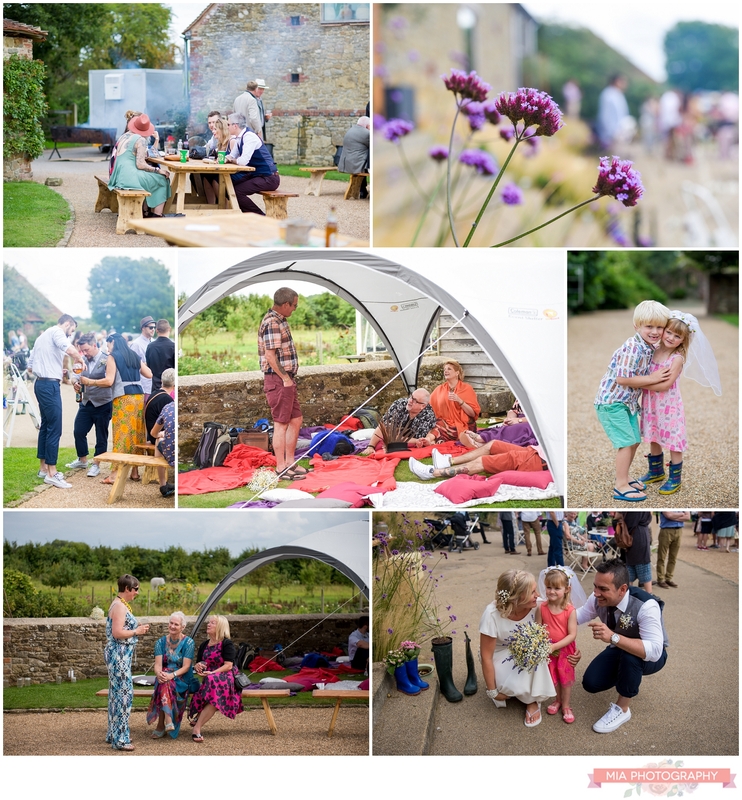 Guests were able to wander around, helping themselves to cider, beers and BBQ as they took in the fabulous views of the countryside. 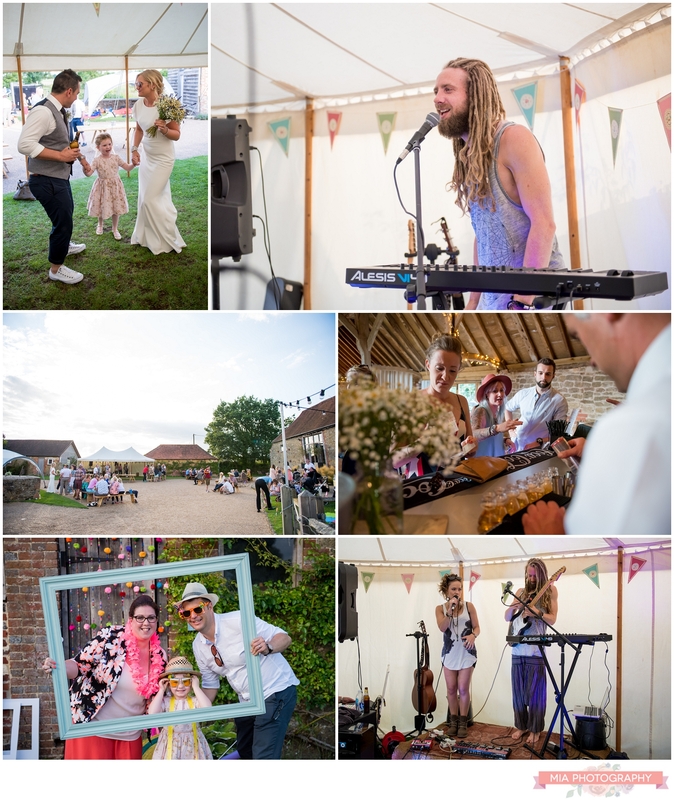 Congratulations guys, you certainly know how to put on a party! 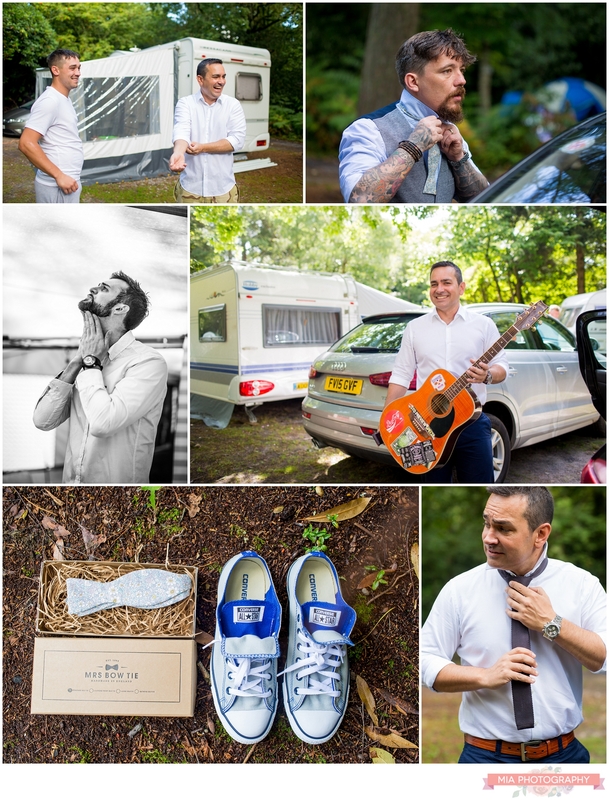 A big thank you too to Nicola who second shot for me that day, some of these photos are hers. 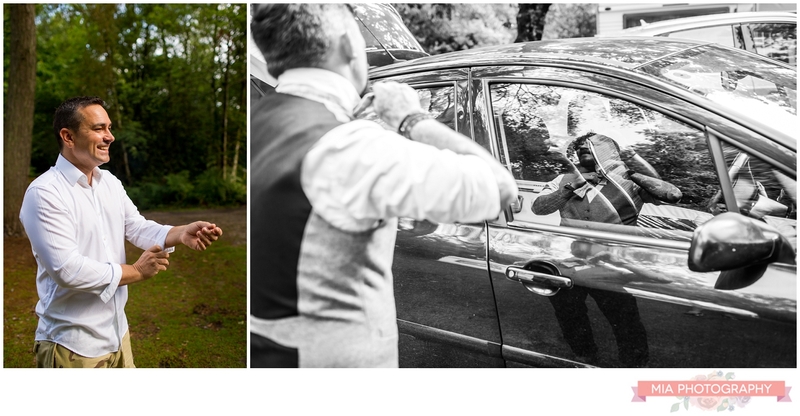 If you’d like to speak to me about shooting your festival wedding, or any other for that matter, feel free to contact me here.